International users of thermographic cameras are partially subject to quite different import regulations. It is crucial for them to be able to choose from as many cameras with different detector materials as possible. 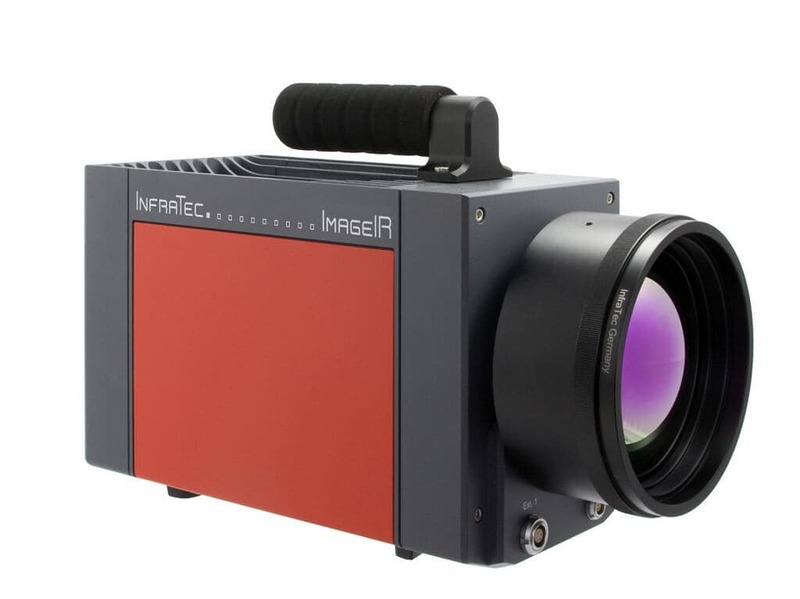 InfraTec has further developed the high-end series ImageIR® 8300 with detectors based on mercury cadmium telluride (MCT) and thus supports the search for a diverse range of products. Aimed at the medium infrared wavelength range, the ImageIR® 8300 series offers an MCT detector with (640 × 512) IR pixels, which can be used as an alternative to detectors based on indium antimonide (InSb). Thanks to fundamental technical progress, the speed by which data can be recorded, transmitted and stored externally by cameras is now increasing. Whilst the infrared frame rate of the new camera model increases from 116 Hz to 151 Hz in standard mode for a full frame image, the high-speed mode allows recording, transmission and memory rates up to 232 Hz. The doubling of the previous level means an increase of 420 Hz to 828 Hz for the half frame mode (540 Hz in standard mode). This additional speed enhances the application range of the thermographic camera to include the analysis of significantly faster thermal processes typical, for example, for special applications of active thermography. A key factor for this gain in speed is the new integrated 10 GigE interface. This has already increased the performance potential of other models in the ImageIR® series and is now being used for the first time in a camera fitted with an MCT detector. 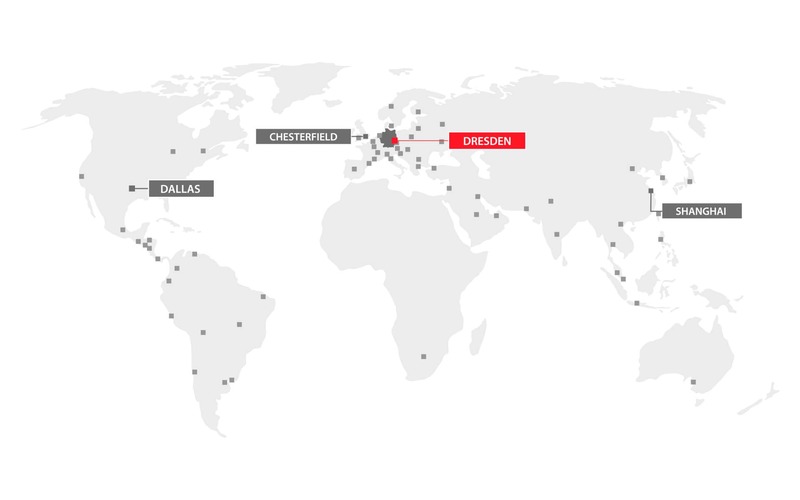 The interface allows users a transmission speed of 10 Gbit/s. Special 10 GigE transceivers combined with modern fibre optic cables ensure a direct connection between the camera and computer with a very accurate timing. It can manage this without any additional, interconnected storage medium, it is completely insensitive to electromagnetic interferences and can reach over a distance of several metres up to ten kilometres. In addition to the speed, the camera series ImageIR® 8300 features an outstanding thermal resolution up to 20 mK. This allows the detection of even slightest temperature differences typical for most demanding applications from science and development. The complete modular structure of the series ImageIR® has made it possible to adapt thermographic cameras to such tasks in an extremely convenient way. The concept makes retrofitting with components such as motorized focus or internal high-speed shutters easier. This also includes motorized filter and aperture wheels. They enable users to respond to material-specific emission and transmission properties of the measurement objects or to extend the temperature measuring range of the cameras.